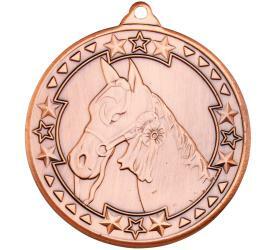 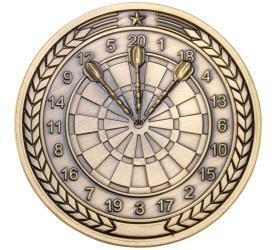 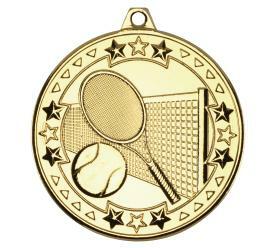 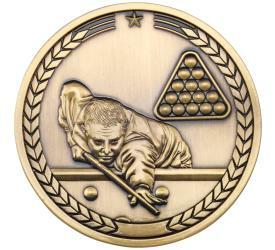 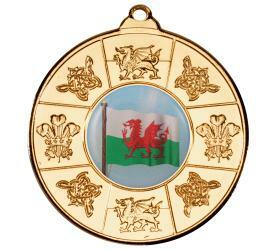 Perfect for bulk medal orders, we offer an extensive range of high quality and affordable medals. 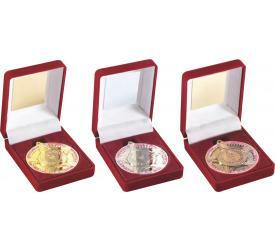 If you're looking for an all-round achievement medal, or something more specific, from sports day medals to singing medals, we're sure to have something you're looking for. 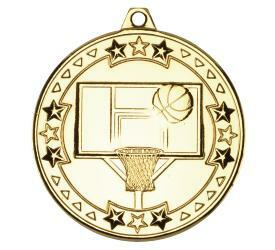 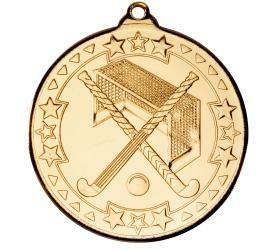 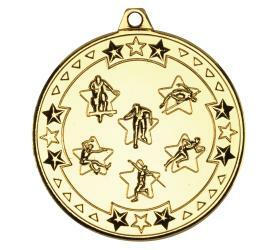 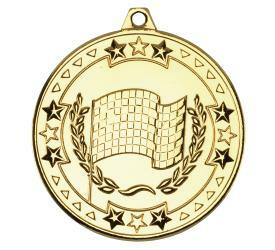 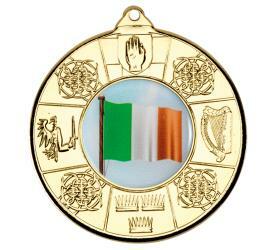 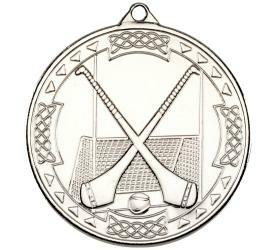 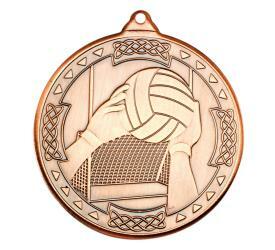 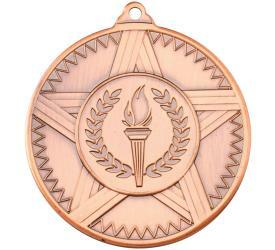 Our medal variations include bronze, silver and gold, with the option of a ribbon and medal box. 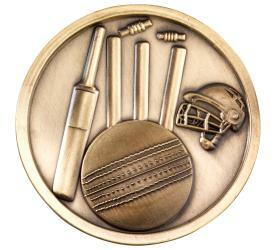 Select a category below to begin browsing our range of medals.